The CBD industry is undergoing rapid expansion into pet care products, and if you happen to be working in this niche, we hope you’ll consider Business Image Printing when it’s time for packaging! We’ve had a surge of business in this particular sector and have a deep knowledge of thoughtful package design for the CBD/Cannabis industry, including pet care. 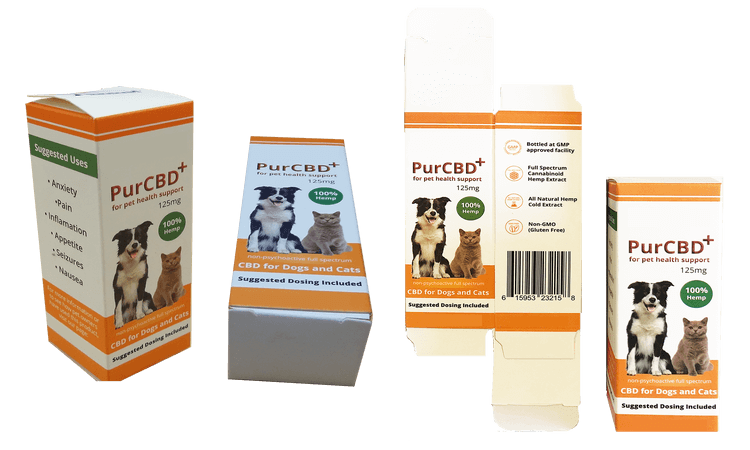 If you’re a product developer and/or veterinarian looking for packaging for your CBD pet care products, our experts will gladly walk you through our many options, help you ensure perfect placement of required information, and work with you to get your graphics just right. Visit us @ www.businessimageprinting.com or call us today!